You may be in the initial stages of launching your business or perhaps you’ve been successfully trading as an online or bricks and mortar retailer for some time. 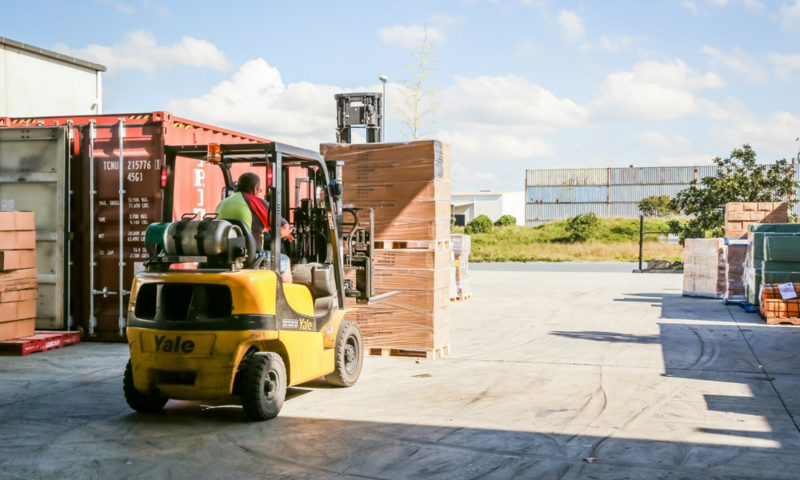 Either way, you’ve probably explored the many sales channel options available to you, but have you considered the benefits of becoming a wholesaler? Retail paid close to $40 billion in salaries and generated $380 billion in income while wholesale paid $34.7 billion in wages but generated $493 billion. And yes, you can apply this on a smaller scale to your own business. There are a few things to consider. Imagine you manufacture 100 units; it’s the same process no matter how they will eventually be sold. As a wholesaler, your 100 units will most likely be sold as a single purchase. That means, one lot of packing, one lot of shipping and one customer (retailer) to deal with. But… you’re selling at a reduced rate and profit margin. On the other hand, as a retailer, you’re more likely to sell your units in packages of ones or twos, which means more work, time and resources for each order, including costs associated with marketing and customer service. But, this is balanced by the fact that you’ll receive a much bigger return by selling at a full retail rate. This is probably the main reason most companies go into wholesaling. It extends the reach of your business and helps you gain new customers - an otherwise difficult task to achieve on your own. Wholesaling gives you a presence in multiple locations both online and offline. As a wholesaler, you’re selling business to business (B2B) in bulk. This means working in much larger volumes, which in turn will grow your business at a faster rate. Once you’ve secured a customer who is successful in their business, they will return to you again and again for restocking, whereas getting individual customers to keep coming back is a much bigger challenge. You’ll also enjoy a higher level of control – after all, wholesalers can determine a minimum order. You can even tier your pricing according to quantities, and if you use the Neto platform for wholesale you can also set different prices for each of your customers that they can see when they log in to your store. For example, a purchase of 100 items is going to be a higher sell price per unit then a purchase of 1,000 items. And this also applies to purchasing your own supplies (ingredients, components etc). If you have a stable source of sales, you can commit to larger orders at a lower cost per unit. You’ll also find that wholesaling involves much less hand holding – once you’ve made a sale, you can move on quickly to the next or concentrate on maintaining your inventory levels. Consistent B2B sales will give you more insight into your business performance, allowing you to forecast ahead for both sales and revenue. When you’re first starting out as a wholesaler, consider offering a limited ‘no minimum order’ period. It will entice retailers to place an initial order and you can implement your minimum order quantity once they come back to restock. Marketing is often seen as the more glamorous side of running a business – beautiful photos, great stories and branding that means something to you and your target market. And many business owners love doing it. However, it can be time consuming, costly and always, downright hard work… and all for just a single sale. So think of wholesaling as outsourcing your marketing. Let your retailers do what they do best in reaching new customers, making sales and building your brand for you. The one downside is that sometimes you won’t have as much control over the message, but you can still provide your brand guidelines, imagery and copy for your retailers to draw from. Just think, a retailer has made a careful selection and chosen to stock and sell your product above others. While it may be great for the ego, more importantly it’s great for your reputation. Suddenly you’re a legitimate business with increasing credibility as your product and brand is distributed through multiple storefronts. What’s more, once you have one happy retailer, convincing others becomes a much easier task. So far, wholesaling is looking like a pretty good way to extend and grow your business but you do need to sit down and review your figures. In general, retailers will double your wholesale price to sell to customers. As a result, you really need to know the exact landed cost of your product taking into account labour, manufacturing resources, overheads, fulfillment and any other direct costs. 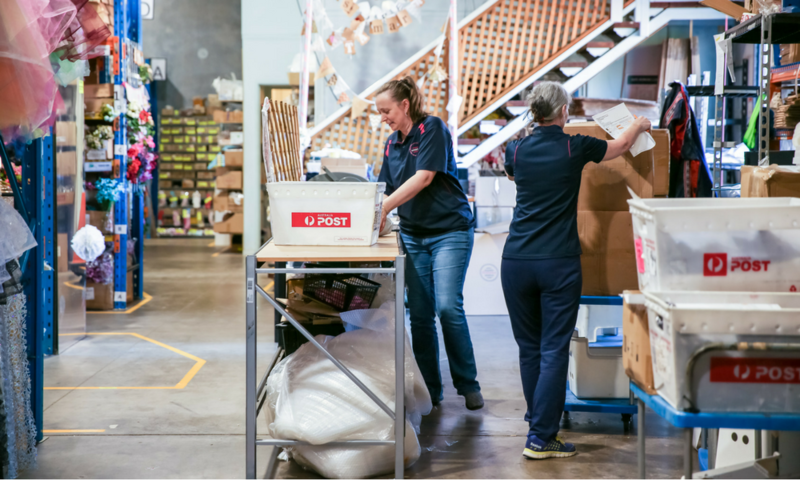 Before you start thinking that retailers have the easy end of the deal, you’re probably underestimating the time and money that goes into marketing, dealing with customers and individual packing and shipping not to mention breakages. And chances are, your retailer may not be able to sell all of their stock at 100% markup. Ultimately you need to decide if you can work with a lower margin and if your wholesale price covers the cost to manufacture (or carry) your products. Another important item to consider is that unlike retailers, wholesalers need to have large quantities of products in stock and ready to go. This means tying up a good deal of cash in stock and that’s a pretty big overhead to take on. But it doesn’t have to be forever. Many businesses use wholesale as a strategy to grow their market presence, increase sales and gain a following. Is a Hybrid Model Possible? As long as your ecommerce platform can handle it, there really is no reason why you can’t be a retailer and a wholesaler. You need to ensure you don’t undercut your retailers on price but that doesn’t mean you can’t be clever. Perhaps you could introduce new products to the market through your own retail space, leaving the tried and true (or older) products to your retailers. You can also stand out online by using unique images or different wording to sell products through your own retail outlet. What’s more, you’ll have a database of loyal customers, allowing you to do below-the-line marketing via email. Consider offering promotional or discount codes as a one off sale, a ‘refer a friend’ campaign, a loyalty reward or even to entice a newsletter sign up. So what do you need to look for in a wholesale platform? It needs to be able to sync inventory across multiple channels and offer different pricing tiers for different retailers as well as direct customer pricing. As long as you have the right pricing structure to cover your costs, a robust ecommerce platform to handle multiple pricing structures and the in-house ability to keep up with the inventory demands of retailers, wholesale is definitely an ideal ‘next step’ for your business. Still not convinced? Learn how Bambella Designs went from operating purely on social media to being stocked in 150 stores. Black Friday Cyber Monday in Australia. How Did It Really Fare?